She's Back! 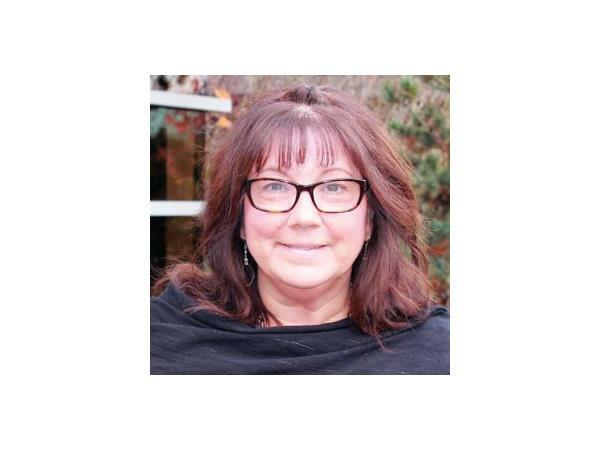 Today, it's with great pleasure that I welcome back to GUC (for the fourth time), author and family counselor at Edgewood Treatment Center in Nanaimo, British Columbia - Lorelie Rozzano. Today Lorelie is here with us to share both her personal insights and professional perspective on the big debate around Abstinence and Harm-Reduction Based Treatments. To listen to Lorelie on GUC, talk about her first book, Jagged Little Edges, Click Here. To listen to Lorelie on GUC, talk about her second book, Jagged Little Lies, Click Here. To listen to Lorelie on GUC, talk about her third book, Gracie's Secret, Click Here. Don't forget about Lorelie on Facebook. All information in this episode is intended for reference purposes only. You should talk to your doctor or therapist before beginning any treatment program.